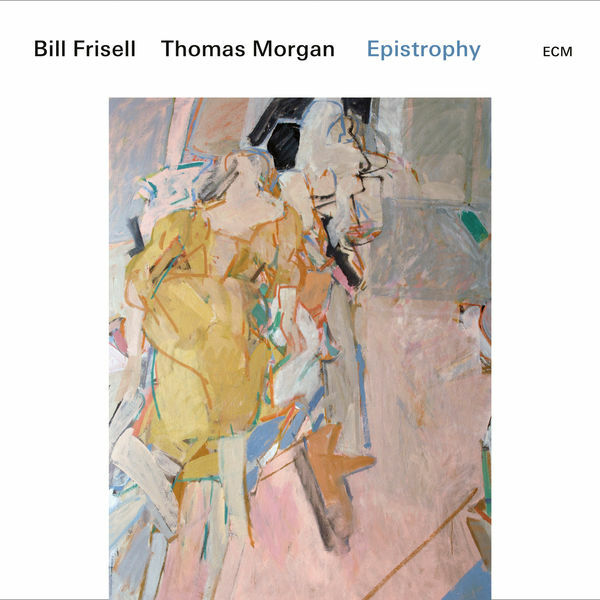 Guitar and bass duos are a rewarding subgenre of jazz—pairings like Jim Hall/Ron Carter or Ralph Towner/Gary Peacock come to mind—that’s recently been dominated by the extrasensory connection between the perennially underrated Thomas Morgan and the do-it-all guitarist Bill Frisell. Despite a title derived from the Thelonious Monk-penned standard that’s covered here, jazz is not an accurate description of Morgan and Frisell's increasingly intrepid shared vision. 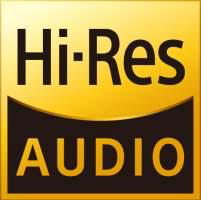 The closest label would be a highly idiosyncratic version of Americana. There's a sinuous take on the iconic "Red River Valley" and a straighter reading of Monk but also dashes of Billy Strayhorn ("Lush Life") and Frank Sinatra ("In The Wee Small Hours of the Morning"), resulting in a mysterious, all-encompassing flavor. As proof of their wide-ranging tastes and ability to make any music their own, a fearless, unlikely mashup of "Wildwood Flower" (made famous by the Carter Family) and the Doc Pomus classic "Save The Last Dance for Me," somehow brings out the essence of both tunes. While Frisell’s signature meandering, idea-heavy, reverbed style provides the bones throughout the nine tracks, it’s Morgan who fills out the flesh.